^ I took this photo yesterday between the rain. 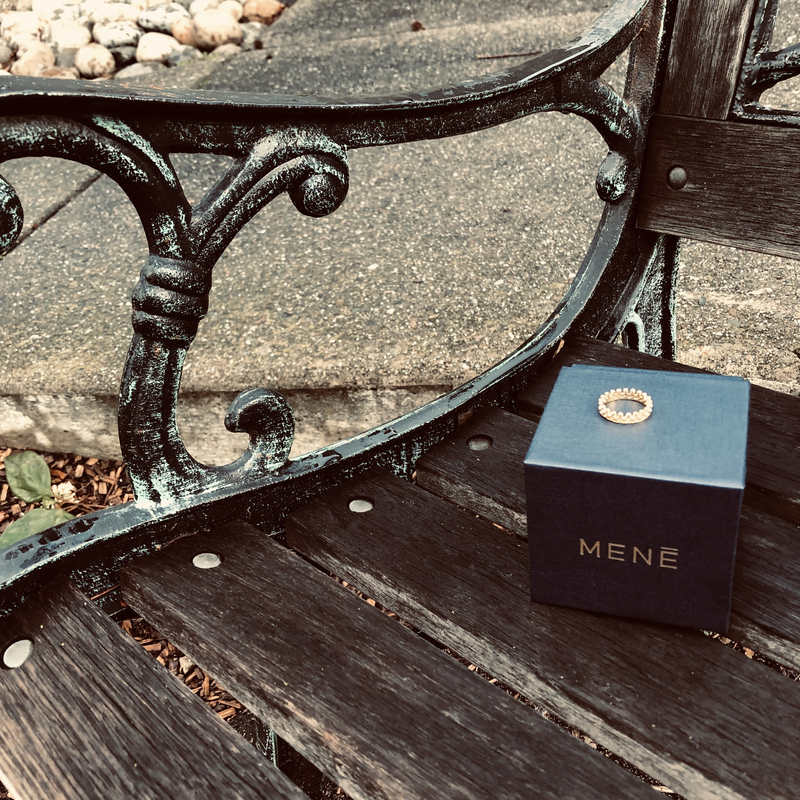 Mene has some pretty sweet 24 karat gold jewelry for Valentine’s Day. I'd be your valentine if you were offering a ring like that It's the same one I'm purchasing, what's currently holding me back is whether to get the Platinum, or Gold version.